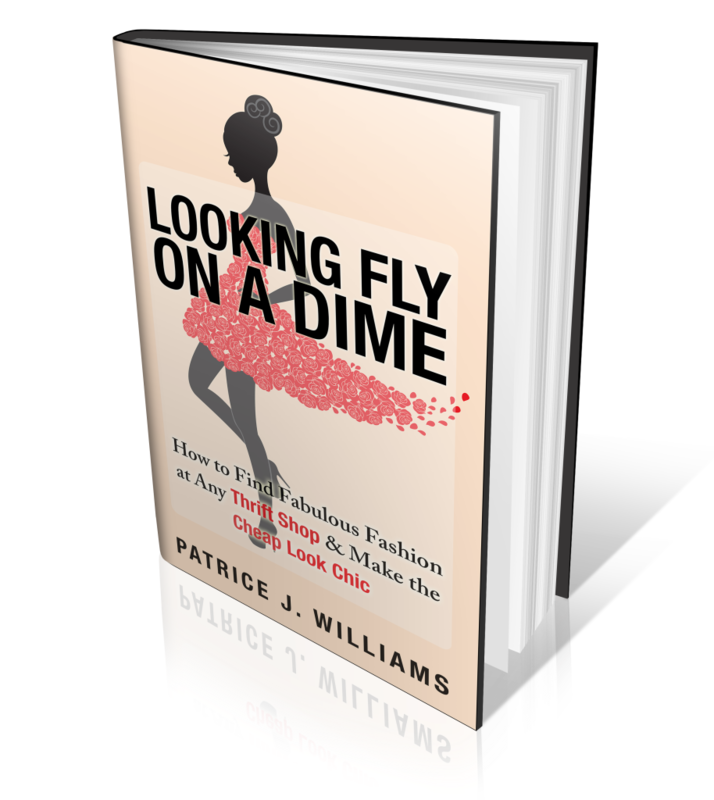 I am so excited for my fellow blogger and thrift sister Patrice Williams of Looking Fly On A Dime. 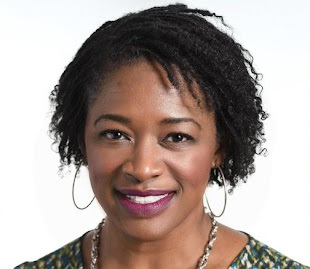 Patrice is a New York City-based writer who's worked at top fashion magazines for 7+years, she created Looking Fly on a Dime® for the woman who looks to magazines and celebs for inspiration but has a real life budget and more importantly, the desire to craft her individual sense of style. 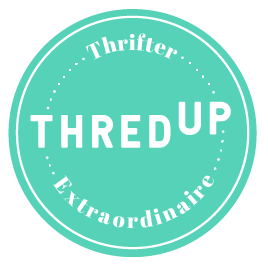 Strategize while you shop: what section of the store you should attack first, how to find unique treasures in a sea of clothing and ways to determine if an item is worth buying. 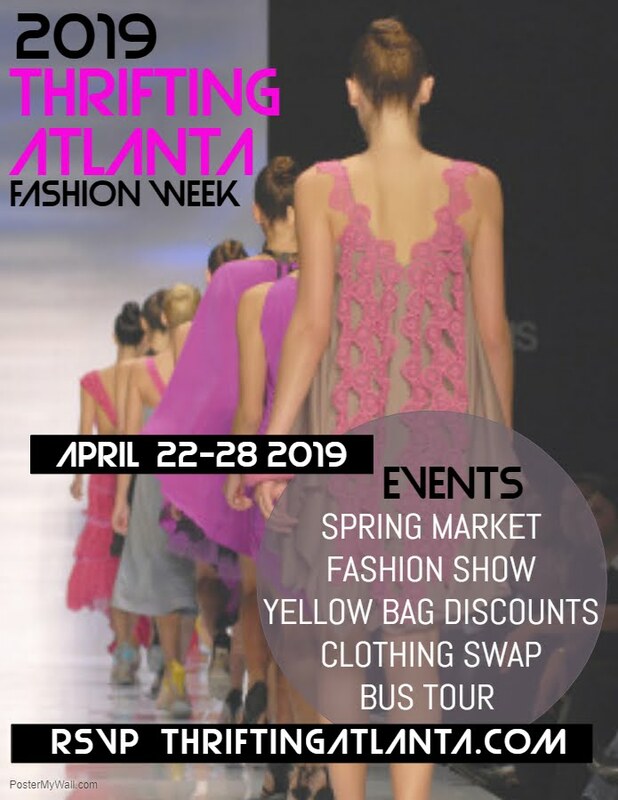 Sanitize and style: easy solutions to clean your new-to-you clothing and pro styling tips to create a standout style that looks like a million bucks. 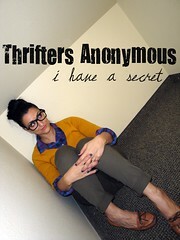 I had a chance to review it and I promise you that it will become the thrift buddy that you always wanted. Click HERE to get your pre-order copy today! I will definitely be ordering this one.